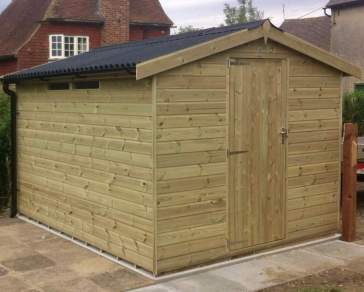 Ace Sheds are renowned for manufacturing and supplying schools sheds throughout the South East. 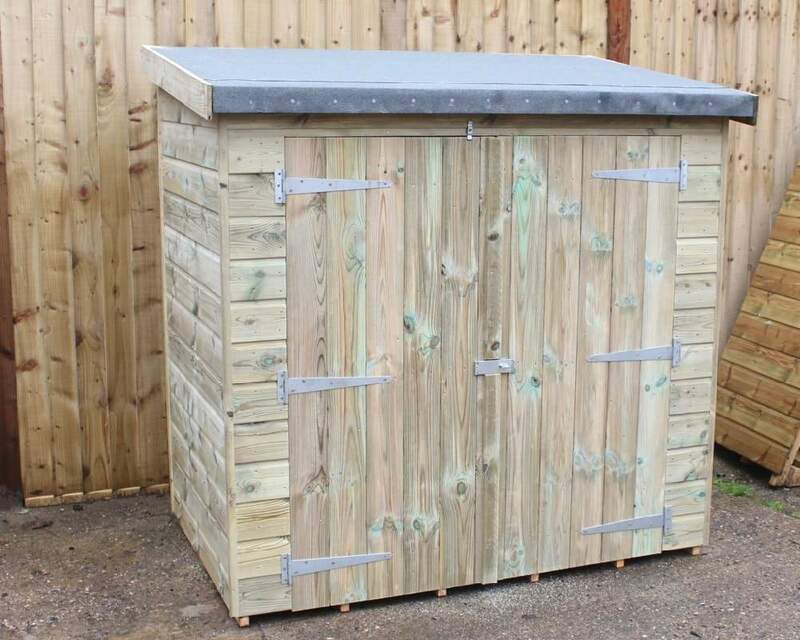 All of our storage buildings for schools have been manufactured using 100% pressure treated timber to ensure belongings remain protected whatever the weather; rest assured your school sports equipment and school furniture will survive the knocks and bumps of the school day for many years to come. 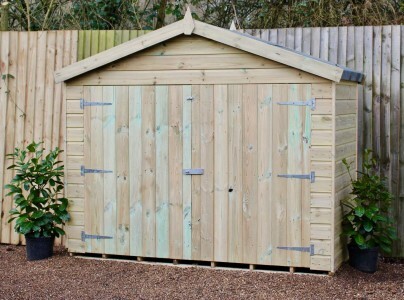 At Ace Sheds we pride ourselves on offering a completely bespoke service, this means you can tailor your wooden school shed exactly for its intended use. 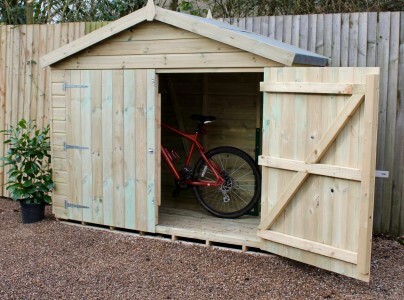 Whether you’re looking for a secure building with double doors, or a mini lean-to building with shelving and ease of access, you’re able to customise each of our storage buildings to your exact requirements. As previously touched upon, all of our outdoor buildings are manufactured using premium quality, 100% pressure treated timber. In this day and age, we would expect nothing less from a wooden outdoor building. Our harsh winters and exceptional scorching hot summer days can have a damaging effect on our timber sheds if they are left untreated. 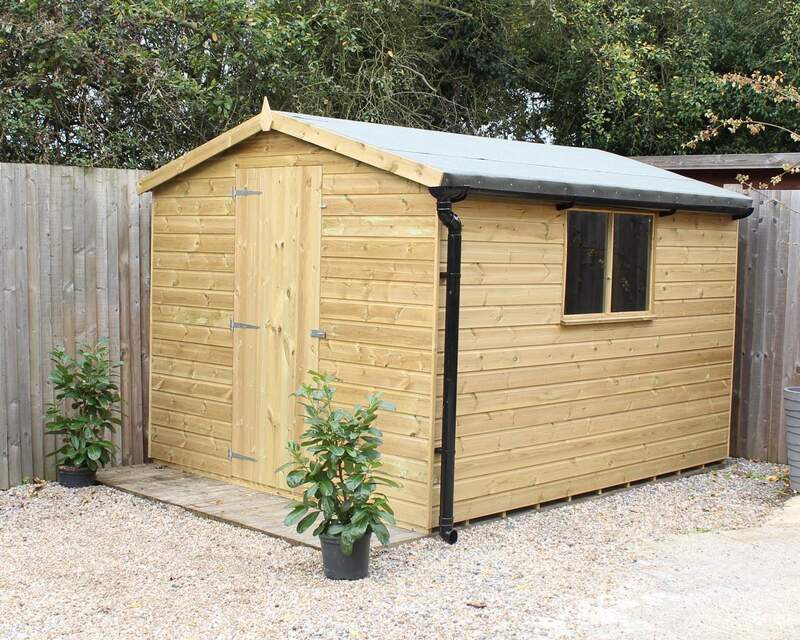 That’s why we save the hassle and worry for you, you can expect a pre-treated shed that requires little to no maintenance once it’s been erected. Your only concern is whether you want to add a lick of paint to your school shed for a touch of vibrancy. 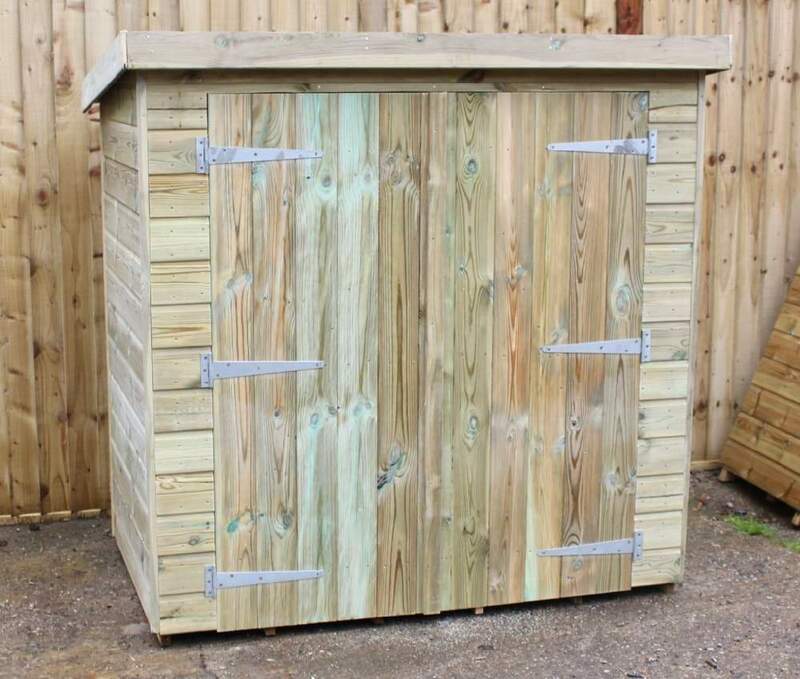 We understand that school storage buildings can hold valuable and expensive belongings and to ensure you have peace of mind knowing school equipment is safe, we can manufacture your wooden structure to meet ‘Secured by Design’ regulations. 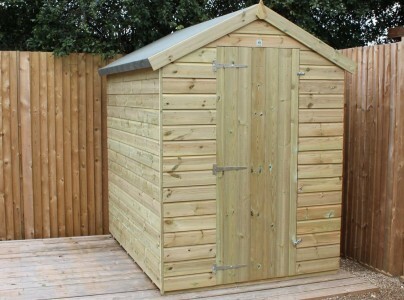 Following the regulations, we will construct a wooden shed with strong and durable doors and frames, hinges that have been secured with coach bolts or non-return screws, padbars and close shackle padlocks, heavy wire mesh for windows and a ground anchor for valuables to be secured to. What’s more, we regularly visit interested schools to ascertain their exact requirements and work closely with you to design bespoke school playground storage solutions that will accommodate all of your needs. It is often said that we manufacture custom school storage buildings that exceed their expectations, which is why we have so many happy returning customers. Any recommendations are available on request and being part of Kent County Councils 'Buy With Confidence' scheme you have the extra piece of mind knowing that any of our personnel visiting or working on your premises have been annually CRB checked. Have an idea of what you want? Or do you need our advice? 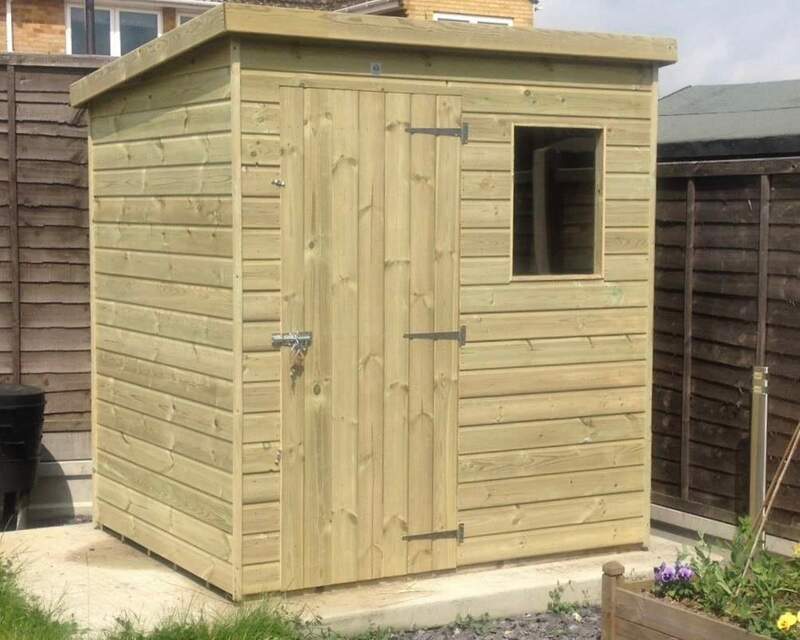 Feel free to ring us on 01233 822042 or email us your ideas at sales@acesheds.co.uk. Alternatively, you can visit us with your ideas and sketches at our showroom at Sparrow Hatch Lane, Bethersden, Ashford, Kent, TN26 3DZ.